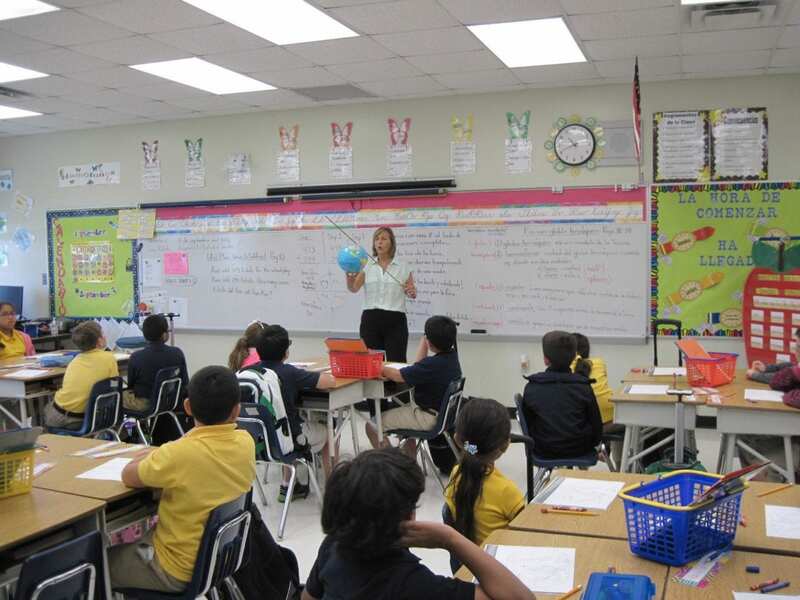 In a corner of the steamy campus of Florida International University sits Dr. Carlos J. Finlay Elementary School, which was recognized as a Dispelling the Myth school in 2013. Finlay serves children living nearby in the sprawling Li’l Abner Mobile Home Park in Sweetwater, Florida – mostly the children of recent immigrants from Central America and the Caribbean. Eighty-six percent of Finlay’s students qualify for free or reduced-price meals and about half are still learning English. The challenges they present are considerable, which only redoubles the resolve of faculty members, many of whom are themselves products of an earlier wave of immigration from Cuba in the 1960s and 1970s. “We see ourselves in them,” says the principal, Cecilia Sanchez. That empathy leads the faculty to provide a combination of expert instructional practice and a nurturing culture that together drive student achievement. The results? 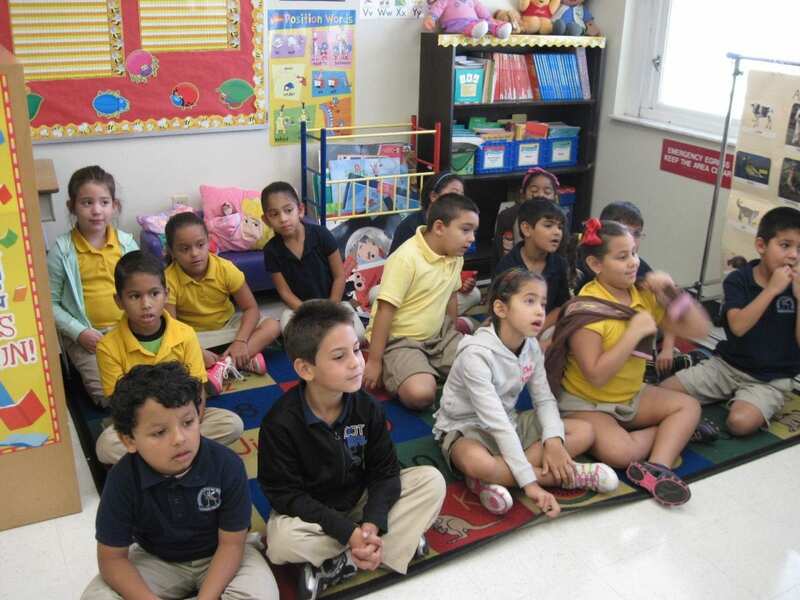 Higher percentages of Finlay’s students meet state reading and math standards than in the rest of the state, making it one of the top-performing schools not only in the Miami-Dade School District but in the entire state of Florida. “Curriculum and Standards Are Not the Same,” an op-ed carried by McClatchey News Services talks about how Dr. Carlos Finlay Elementary School is putting Common Core State Standards into action. 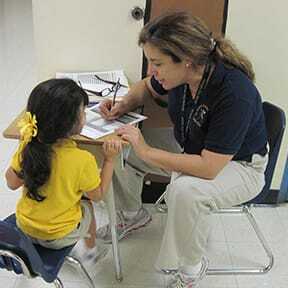 “Leading Coherence” by Karin Chenoweth features Cecilia Sanchez, principal of Finlay Elementary. 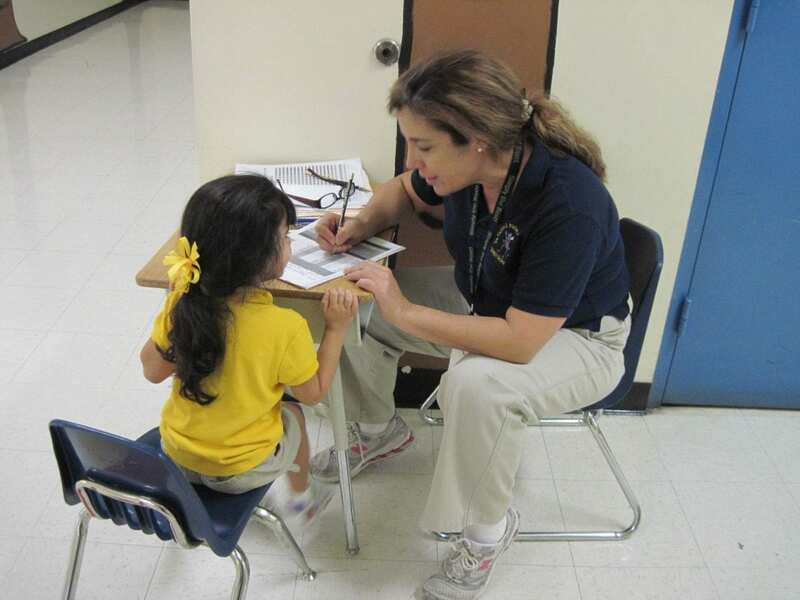 A Huffington Post article by Karin Chenoweth profiles Dr. Carlos J. Finlay Elementary School.